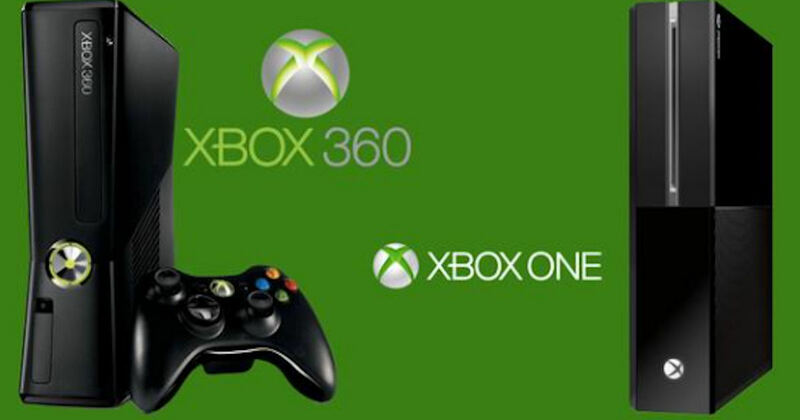 Xbox One & Xbox 360 owners with Xbox Live Gold subscription can download free games every month! You must be logged into your account to download the game. Xbox Live Gold membership is required.